Dr. Renee Hoeksel has spent her nursing career as an inspiring nurse educator and relentless advocate for patients. Her contributions to nursing in the fields of geriatrics, evidence-based practice, and education are hallmarks of her long career. Her recent work to advance the development and adoption of RN-to-BSN programs in Washington state has already had a great impact – and she is not done yet. As a professor at Washington State University’s School of Nursing in Vancouver, Renee was a leader in establishing WSU’s exemplary RN-to-BSN program. She advocated for the availability of online distance learning broaden access to working nurses and those in geographically remote areas. As a leader in the Advancing Practice in Nursing project, Renee was instrumental in establishing a new Associate in Nursing - Direct Transfer Agreement degree in Washington state. The degree sets up a fast track to a BSN by allowing an associate degree graduate to complete a BSN degree in just one year through an RN-to-BSN program. The new degree is an important strategy for achieving the Institute of Medicine’s Future of Nursing report recommendation to increase the proportion of nurses with a baccalaureate degree to 80 percent by 2020. Renee has shared her experience and expertise in RN-to-BSN education as a consultant to Bellevue College, Columbia Basin College and Providence Health & Services. She currently serves on advisory boards to several Associate Degree and RN-BSN nursing programs. And, in her research, Renee is working with colleagues to look into the characteristics and capacity in Washington state-approved RN-BSN programs. 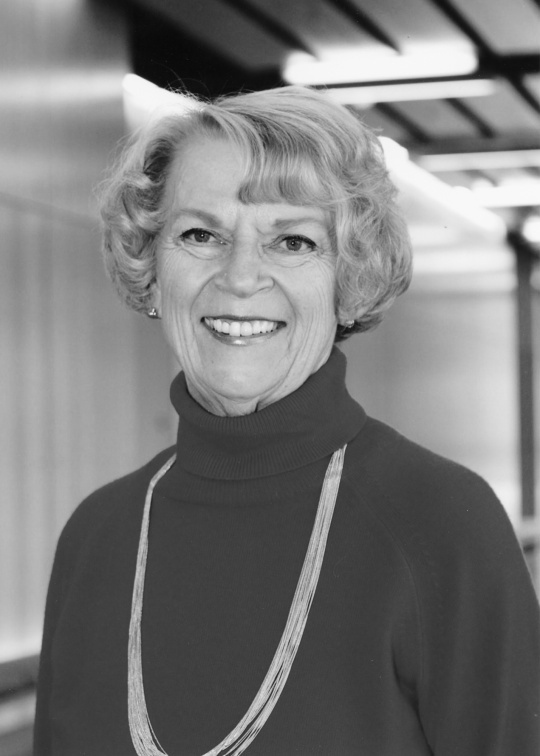 Through her practice, education and research, Renee has made great contributions to nursing, especially in the field of geriatrics and evidence-based practice. She holds a PhD in Geriatric Nursing from Oregon Health Sciences University, and her past clinical practice included more than 30 years in adult critical care nursing. Her clinical practice also includes incorporating Best Practices in Nursing Staff Development in acute care facilities within the greater Southwest Washington and Portland area. As an educator, Renee thrives in the classroom, advocates for expanding the availability of nursing education, and delves into scholarly work that is both informative and practical. She has been on the faculty at WSU College of Nursing in Vancouver since 1990, starting as an Assistant Professor and going on to serve as Director of Nursing Programs and Assistant Dean for the RNB program. In 2003, WSU Vancouver students, alumni and faculty established the Renee Hoeksel Nursing Leadership Scholarship in recognition and honor of Renee’s 13 years of service as Director of Nursing Programs at WSU Vancouver. Renee has been a mentor to numerous students and colleagues, who describe her as genuine, humble, intelligent and hard working. In 2015, Renee was named Educator of the Year by WSNA. Renee has shared her time and experience with WSNA in so many ways over the years, including serving on WSNA’s Cabinet on Research for six years. She continues as a member of WSNA’s CEARP Approval Committee. For many years, Renee was also a member of the Council of Nurse Educators of Washington State, including serving as President in 2008-09.Renee’s impact on nurse education and on the profession of nursing is incalculable and will be felt for many, many years to come.